1. 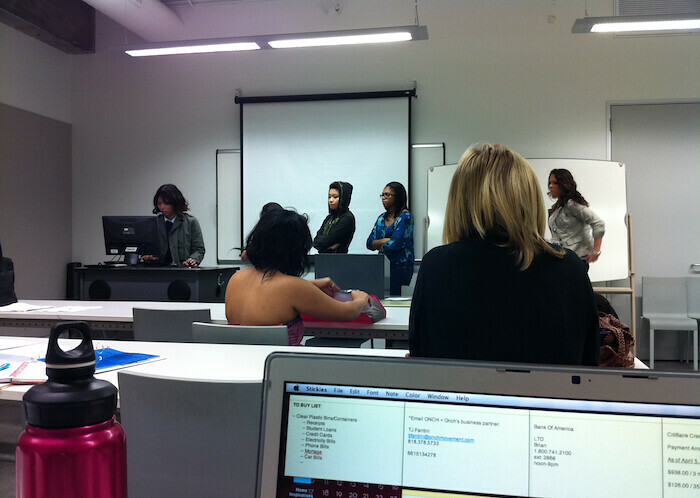 I don't mind 8:30am classes when it's something I enjoy like Brand Portfolio! 3. 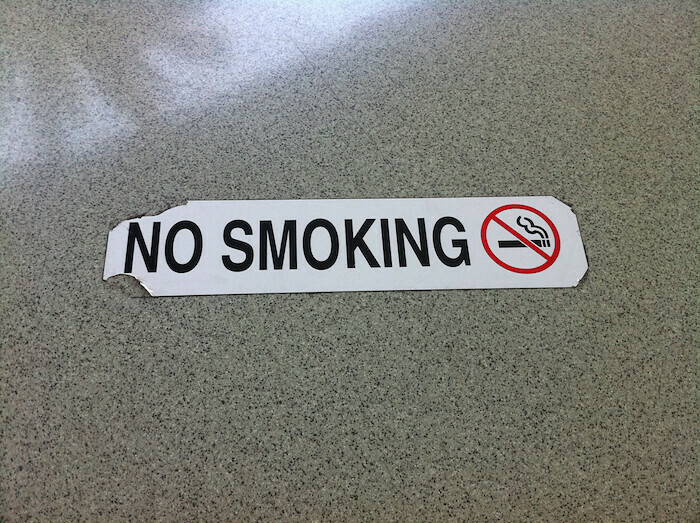 FIDM did something very honorable today and it was slapping these "NO SMOKING" signs onto the tables. There's nothing that ticks me off more than smokers, especially people who think it's cool doing it and believe me, a girl with a pair of oversized sunglasses on her face and a cig in her mouth is pretty damn annoying. 5. 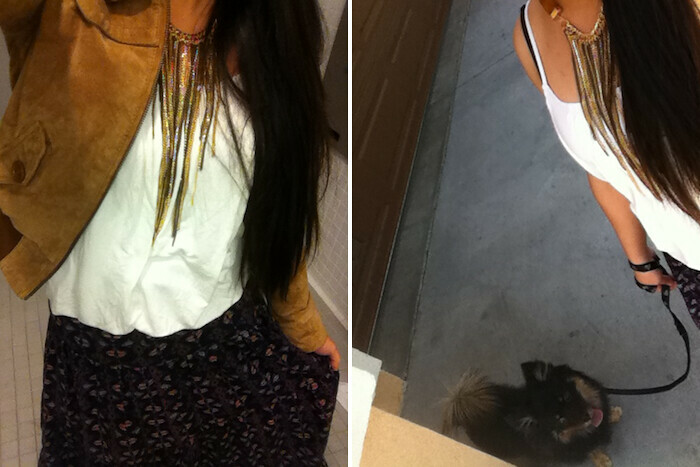 The rings I wore today. 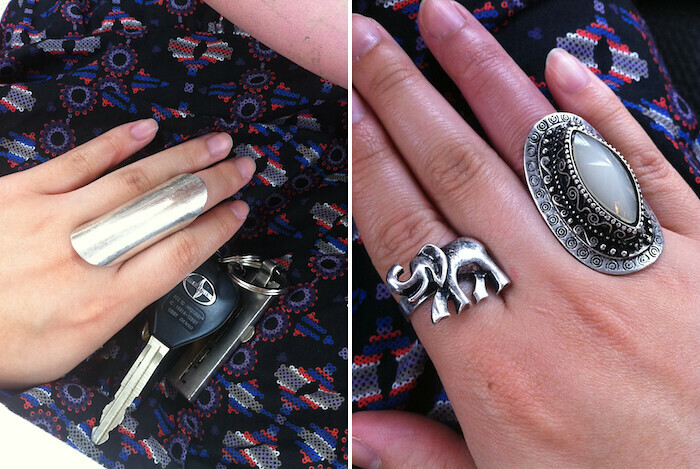 Can you tell that my ring finger where my new stone ring is blue/purple? Haha.. I hate elastic rings but I loved the style of the ring.